Click the buttons on the right or here to give your input! 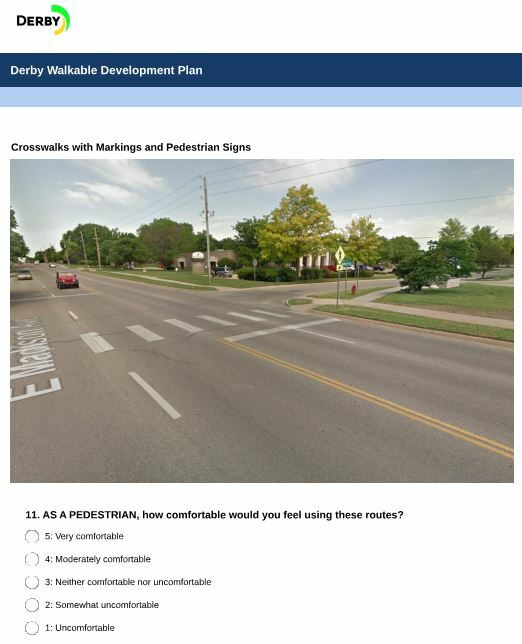 The “Take a Survey” button allows you to take a community survey to understand active transportation habits in Derby and desired improvements. The survey should take no longer than 15 minutes!